Kodiak | Magnum Electronics, Inc.
Android and Apple iOS smartphone users are adding enhanced push-to-talk (EPTT) apps for walkie-talkie group communications. Pryme has designed a variety of professional grade Bluetooth accessories for easy pairing with popular enterprise apps including ZELLO, KODIAK, and WAVE. Accessories include wireless push-to-talk buttons with a 2 year replaceable battery, USB rechargeable PTT’s, lapel mics with surveillance acoustic tube, and a rugged remote speaker-microphone. They are designed to work with smartphones, tablets, and other devices with Bluetooth connectivity. Each is customized to pair with the specific app and operating system. ZELLO app users have a variety of choices but not all are compatible with both Android and iOS. 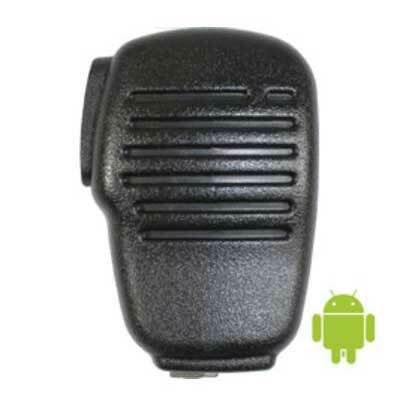 For a basic remote push-to-talk button, Android devices require the BT-PTT2-ZD and Apple iOS must use the BT-PTT-U MINI. There is a combined remote PTT and lapel mic that works with both Android and iOS. The BTH-300-ZU has a micro-USB charging port, LED status indicator, and a 3.5mm jack to add headphones or receive-only earpiece. It will provide up to 10 hours of talk time and includes a metal clothing clip. It also includes Pryme’s one year warranty. Zello users who prefer a wireless speaker-microphone should choose the BTH-600-ZU. 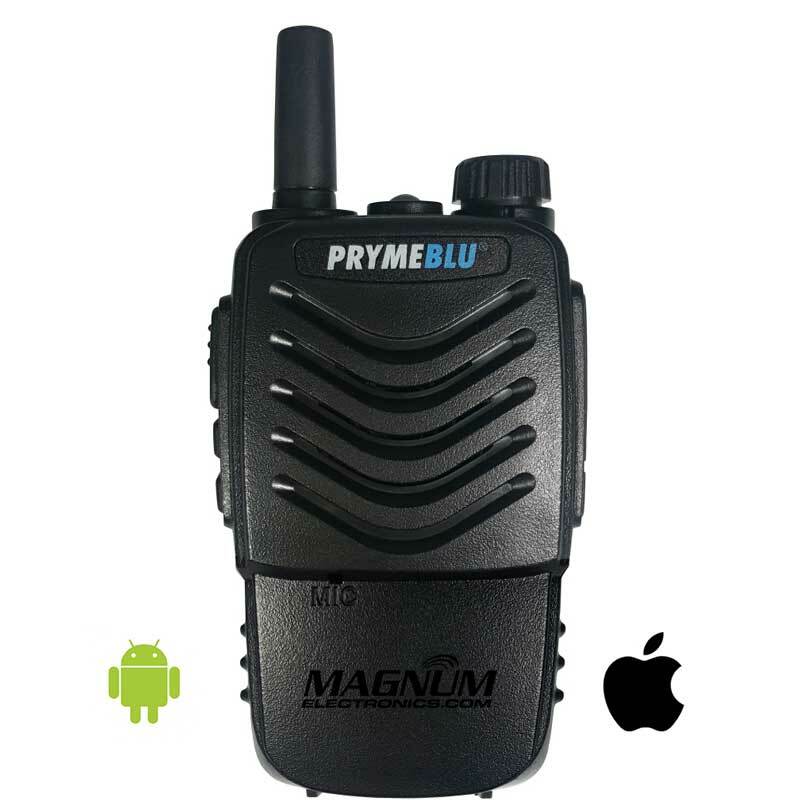 It is heavy-duty, IP56 rugged, built-in remote PTT, and includes a 3.5mm jack. There is also a rotating clip, waterproof speaker, and operates up to 40 hours on a single charge. The noise-cancelling microphone coupled with a 3.5mm receive-only headset make it a good choice for loud environments. There is also the new BTH-400-ZU compact wireless RSM that looks like a 2-way radio. It has a rotary control volume knob, LED flashlight, belt clip, and 3.5mm audio jack. The antenna is removable and tned for 2.4 GHz Bluetooth frequencies. Range is still rated about 30 feet from the smart device. This remote speaker-mic provides up to 80 hours of operating time with the included USB rechargeable battery. The mic is easy to control with gloves on when working in the cold weather and the one watt speaker is impressive. Pryme also developed wireless accessories for AT&T EPTT customers who use the KODIAK app. The BTH-600-KU heavy-duty remote speaker-mic and the BTH-300-KU lapel mic offer all the same features as above but are configured to pair with the KODIAK app. If you only need a remote PTT, the new BT-PTT-U-MINI is the best choice. The velcro strap makes it easy to attach to handlebars, steering wheels, etc. 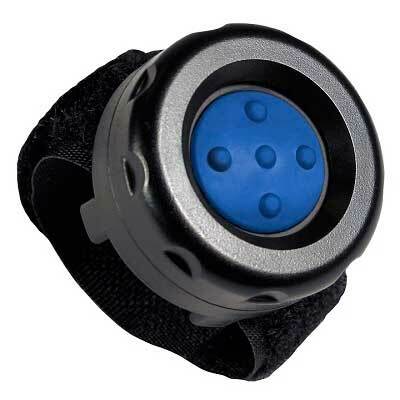 It does not require charging and the replaceable CR2032 button battery lasts 2 years. It is compatible with both Android and Apple iOS. It also pairs automatically using the app selection setting and remembers the pairing if the battery is replaced. 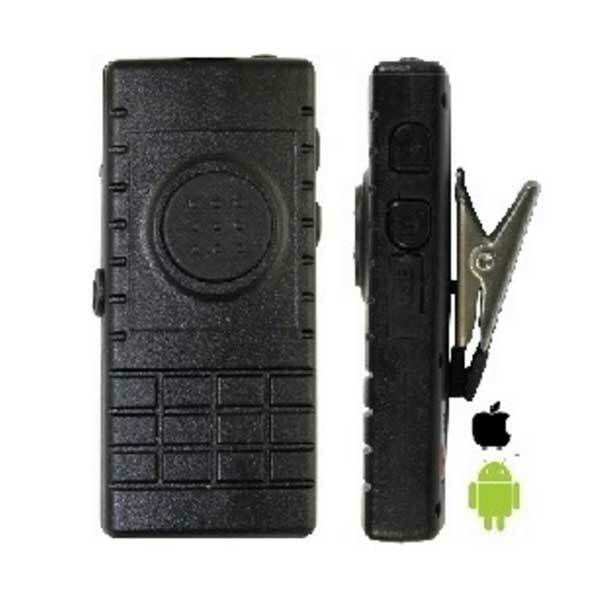 The Motorola Solutions WAVE app is compatible with the BTH-600-ZU heavy-duty speaker-microphone, BTH-400-ZU compact mic with volume knob, and the BTH-300-ZU lapel microphone. All of these devices are programmed to pair with either Android and Apple iOS devices. The lightweight BTH-SPM100-ZD RSM is compatible but will only pair with Android devices. At only 3″H x 2″W x 0.6″D, it includes a 3.5mm jack, pairing light, and belt/clothing clip. It has been cancelled and replaced by the BTH-400-ZU. Limited stock will not last long. WAVE users who need only a remote PTT can select the BT-PTT-Z MINI for either Android or Apple iOS. 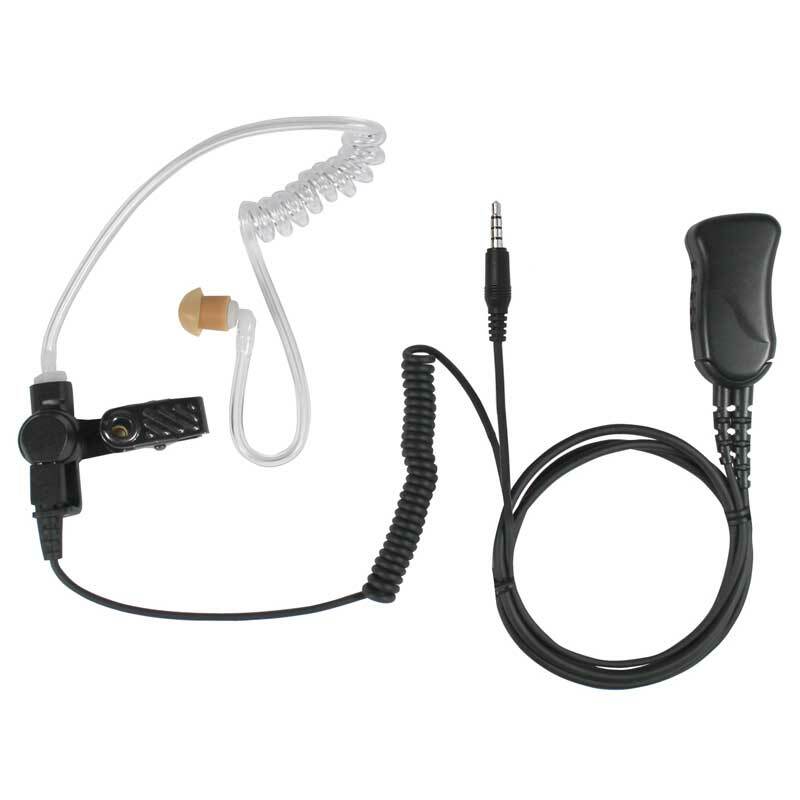 For users who prefer a wired earpiece, Pryme has the Mirage SPM-1399-A surveillance kit with a 3.5mm plug. It is compatible with most Apple or Android smart devices and includes a clear acoustic tube and high quality microphone. It can be used with different types of earpieces depending on the noise environment. You will need to use the soft PTT button the phone display or add a wireless Bluetooth BT-PTT-ZU MINI.